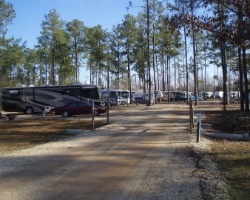 Western Horizon Resorts is a private RV membership campground system. This premier private camping resort offers 72 RV sites, spectacular scenery, fun activities for campers of every age, and so much more. Fishing, horseback riding, swimming, and clubhouse events are just some of the exciting activities Western Horizon Resorts offers to enhance your camping experience. Outdoor lovers' paradise! Yearly usage in floating weeks! Inquire today! 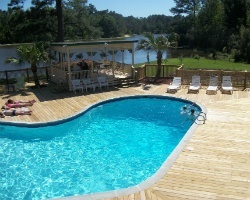 Fabulous resort with beautiful waterfront views! Pick your vacation dates with an annual floating week! Inquire for details!